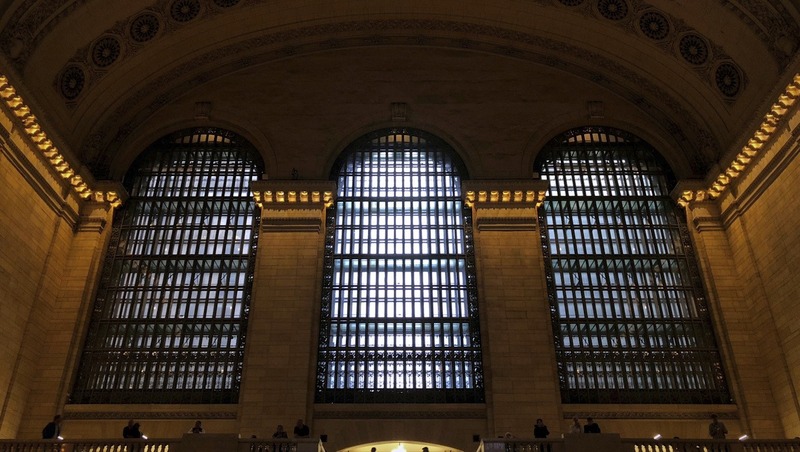 From Grand Central Station heading out of New York City following another great year at PhotoPlus Expo, my mind is buzzing with excitement. After three photography packed days, a lot of learning, and twelve miles of walking, here are my three of my biggest takeaway points from this years event. This is one area in life where I really enjoy getting older. When I first started attending the Expo, I recall feeling alone because it’s such an overwhelming international event. That was a roughly a decade ago and now I feel incredibly fortunate to see friends old and new all over the place. 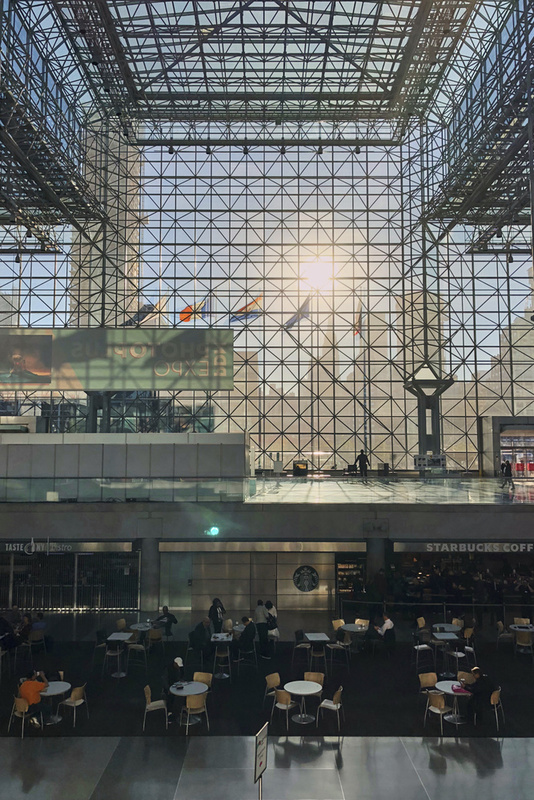 It’s a fantastic meeting spot and while I thought three days at the expo would be enough, that wasn’t at all the case. As my work has slowly grown, the number of people I’ve gotten to know over the years has followed suit. Most days I work alone at my desk or in my studio, writing, fielding emails, color correcting images, keeping up with bookwork, oh, and doing what actually grows the business: photographing. 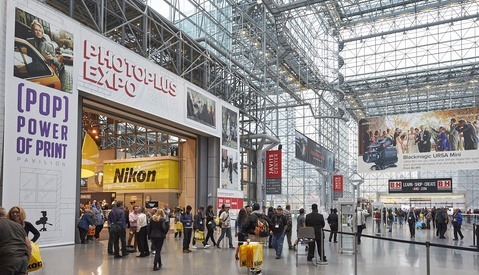 There again, getting out into the international photo community is super rewarding to connect in person and check out the best imaging and communication technologies our society has ever seen. 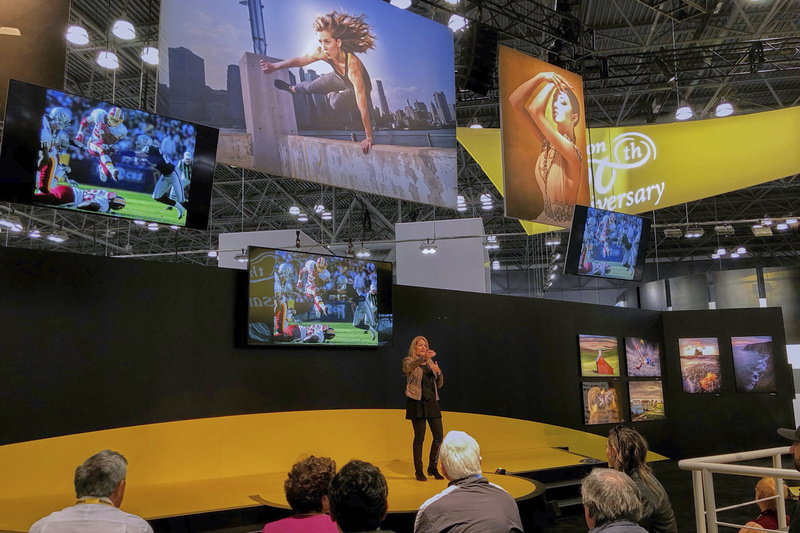 Pulitzer Prize winning photographer Deanne Fitzmaurice presents to listeners at Nikon's learning center at PhotoPlus Expo. In the few seminars I attended at the conference this year, there was a great deal of transparency in every discussion which I wholeheartedly appreciated. Genuineness really resonates with me. I know full well how much I’ve struggled and still struggle in my photography and writing career. Finding your path and growing quality client relationships takes more hard work than anyone can ever fully explain. Competition can erode standards in quality, budgets, and quality of life in all areas of publishing and communication. This industry can often seem like it’s all about appearances it was incredibly refreshing learning from and connecting with other creatives on a real level. 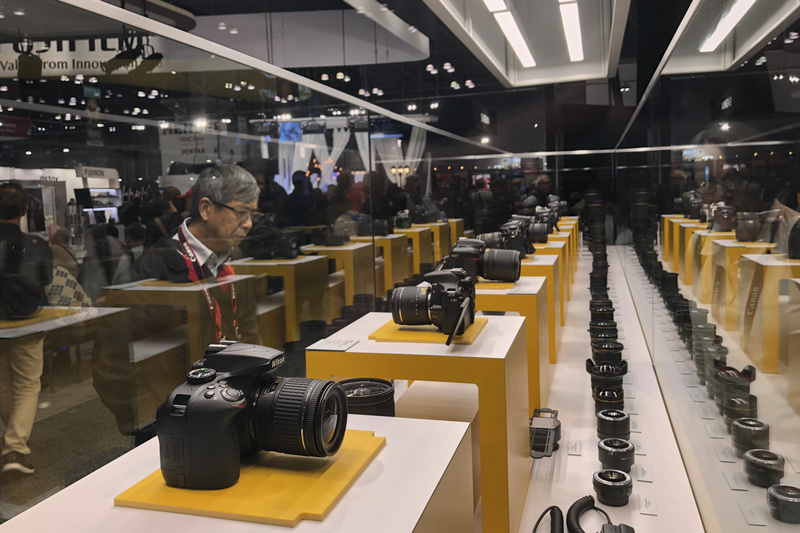 There are many superb photographers, editors, agents, publications, and vendors who show up willing to share their wisdom for the betterment of the craft. I write for Fstoppers because I, too, want to participate in that conversation in a contributing way. It’s easy to cut other creatives down, especially with a keyboard in hand, but it takes work to step up. I really appreciate how so many at PhotoPlus Expo shared their passions, innovations, challenges, failures, and successes with the community. It can’t all be serious, right? There is so much cool swag is handed out to everyone at the Expo. I have more stickers, pens, promotional reading, and trinkets to keep me occupied for the rest of the train ride home and beyond. 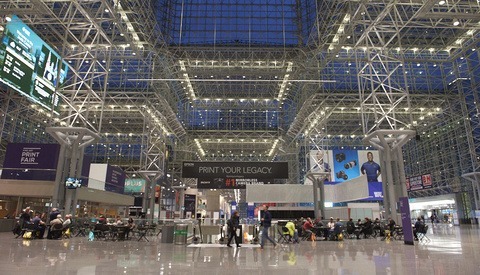 To everyone who helped put on and participated in creating this community that invades the Javits Center for a few days every October, and who made time to connect, thank you. Without a doubt, I’ll have more thoughts about and from everything from PhotoPlus so stay tuned. In the meantime, what did you take away? How many of you went for the first time? If you’ve been going for years, how was this year different from those in years past? What advice would you give to those attending for the first time? Let us know in the comments. 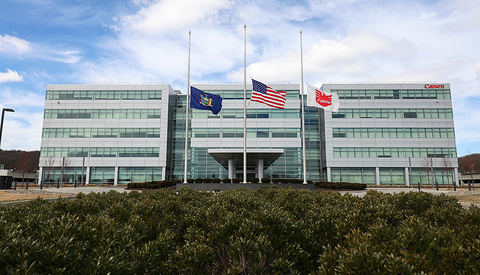 Do Canon's Layoffs and Service Center Closure Signal a Retreat From Photography?